Universal Avionics specializes in flight deck upgrades, providing flexible options for over 50 aircraft types ranging from the Pilatus PC-12 to the Boeing 747. 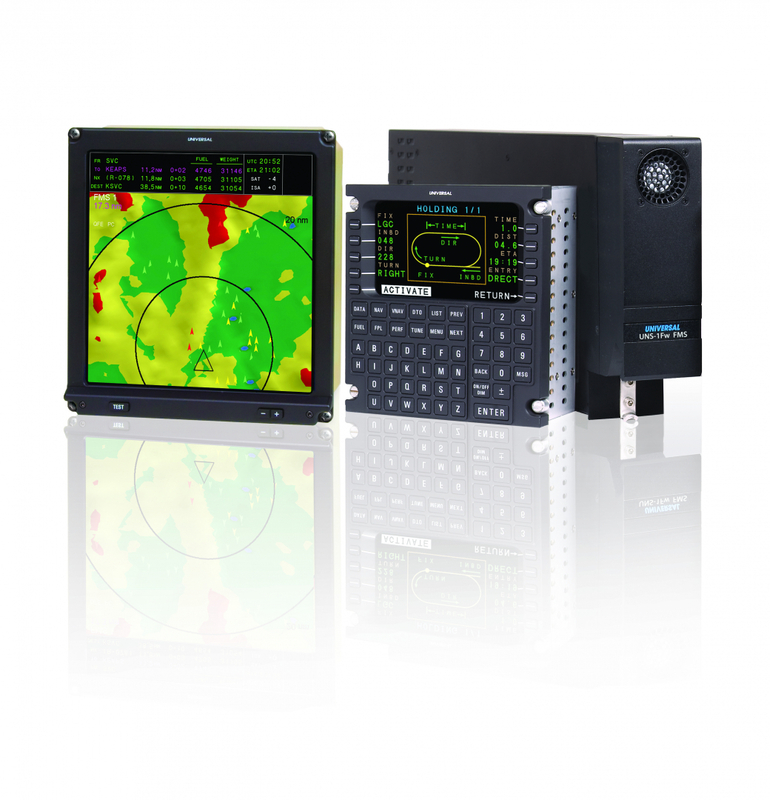 Customize the perfect fit for your aircraft operation, from an SBAS-capable FMS upgrade to one, two, three or a full suite of Advanced Flight Displays configured in Primary Flight Display (PFD), Navigation Display (ND) and Multi-Function Display (MFD) formats for the utmost in flexibility. There's a Universal solution awaiting you, for your perfect flight deck.